Life finds a way to nudge us in the right direction. Wade Lightheart is a wonderful example of how fate positions people on a life-changing path. Wade is a 3-time Natural National Bodybuilding Champion, advisor, and author. 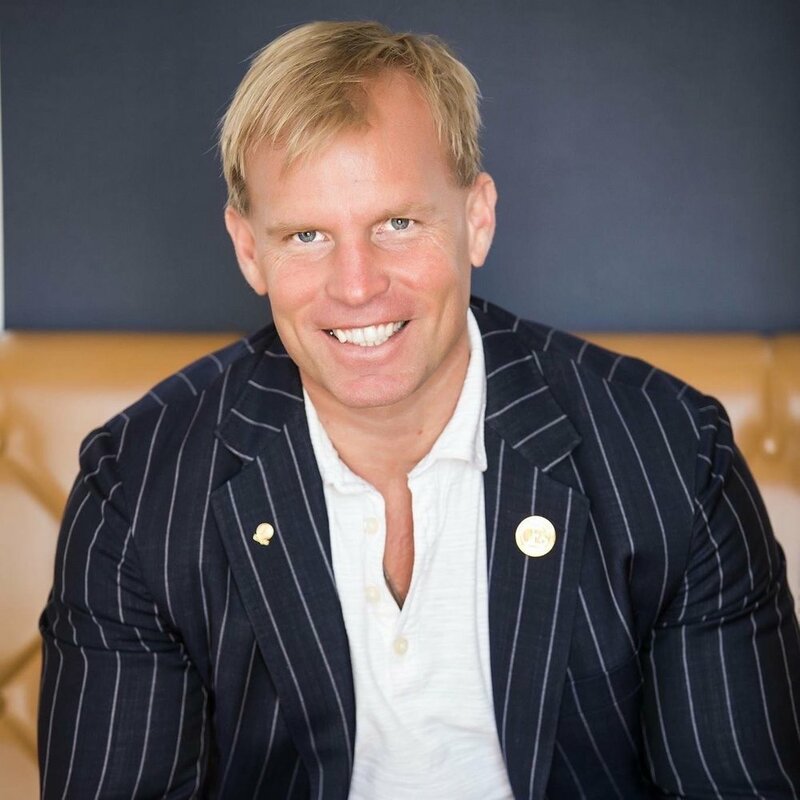 His latest book, “Staying Alive in a Toxic World”, details his natural approach to achieve incredible health results, regardless of your individual circumstances. But Wade’s journey to natural bodybuilding was set long ago, when as a young-adult, Wade experienced three pivotal events that forever shaped his health and fitness future. This episode is an eye-opening look into the little details we often overlook. We hope you enjoy the conversation as much as we did! Please don’t forget to share the podcast with your friends, family, and colleagues. Just click to tweet this episode to your friends! Want to eat healthy while traveling? Wade Lightheart (@wadelightheart) shares his secrets to finding superfoods on the road. Did you know there are 150 types of water?! Find out why they matter. Think you can’t mix oil and water? Think again.